Exhibition and Event Association of Australasia has launched its Power of Exhibitions campaign to combat beliefs that exhibitions are expensive, daggy and difficult to measure in terms of ROI. Ross Ferrar, Chief Executive of Gaming Technologies Association said that rather than putting money into one or the other [digital or exhibitions], smart businesses know that the, ‘virtual world is the physical world’s best asset.’ The key word is convergence: the ways that exhibitors can capitalise on the using social media and e-commerce to enhance the exhibition experience. 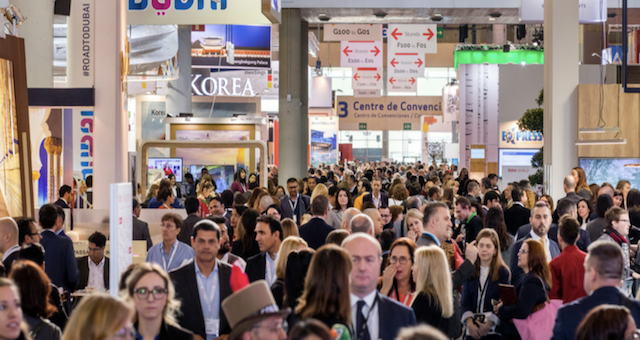 Ferrar described a case study where an exhibitor connected with key sales prospects on LinkedIn before the exhibition and managed to make most of the big sales before the expo even opened. The exhibition provided the excuse to make contact and the all-important real world hand shake. 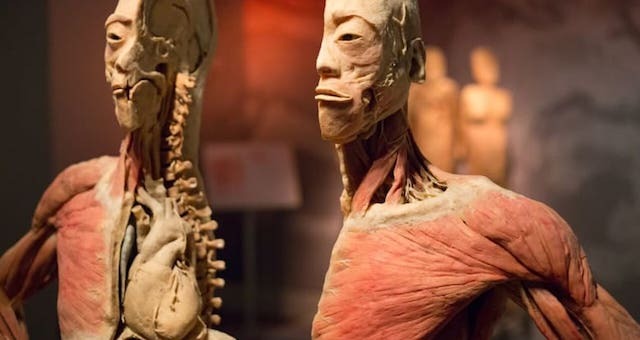 Imagine Exhibitions has been accused of displaying the bodies of executed Chinese political prisoners.